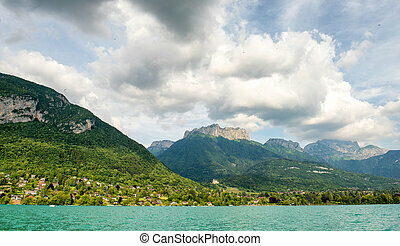 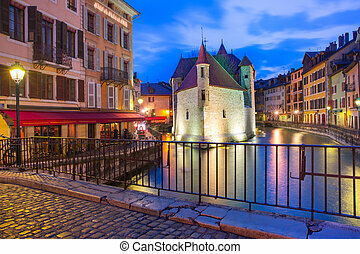 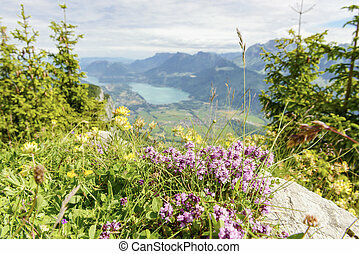 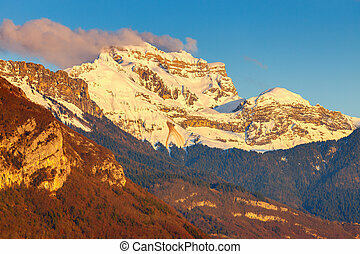 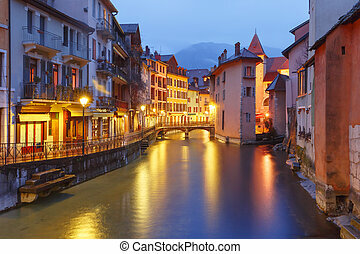 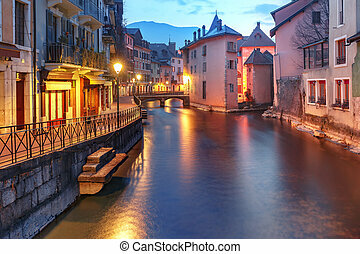 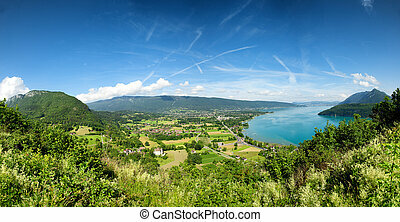 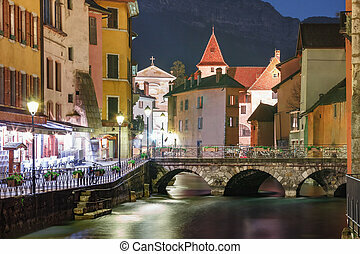 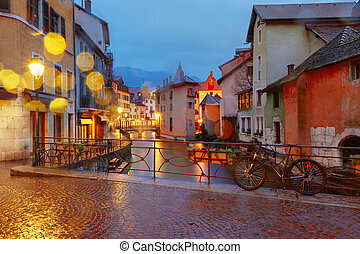 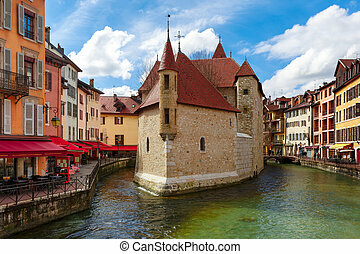 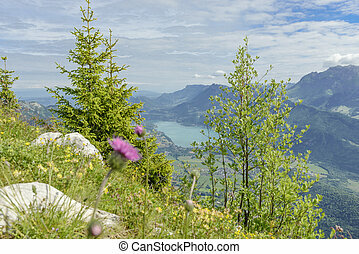 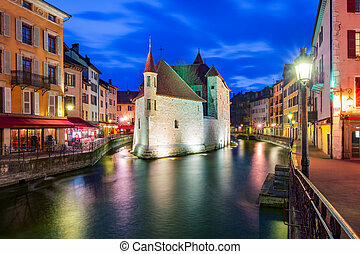 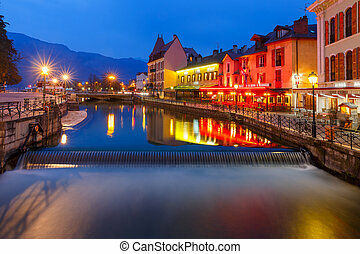 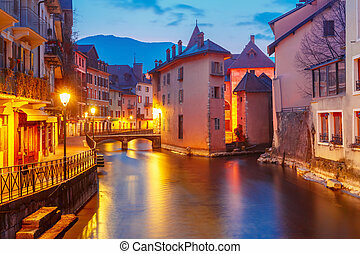 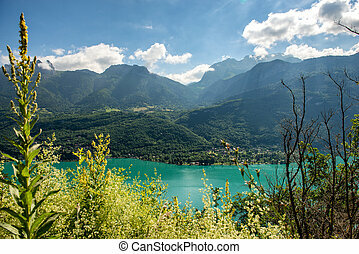 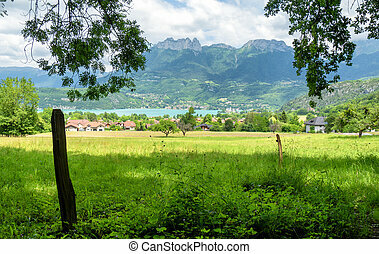 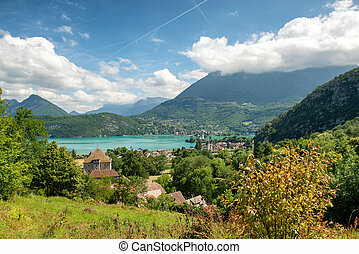 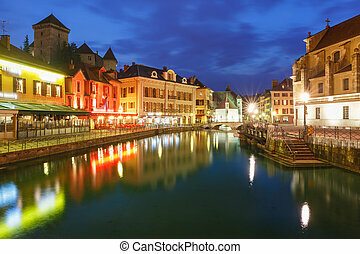 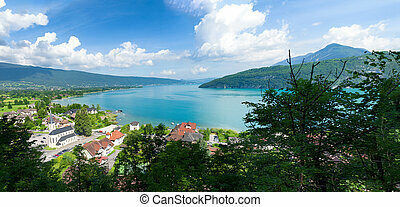 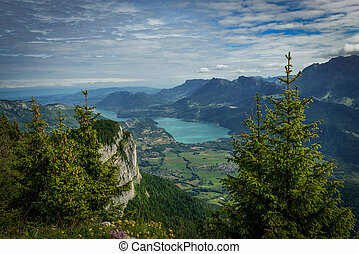 Annecy, called venice of the alps, france. 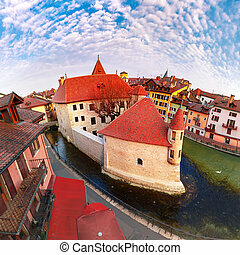 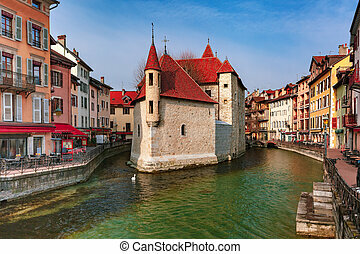 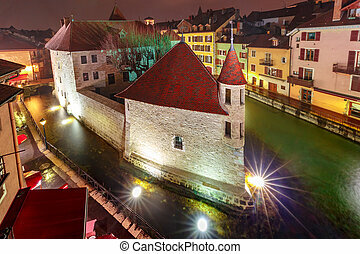 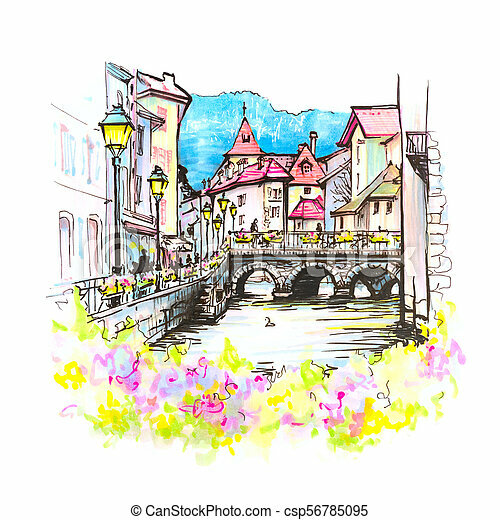 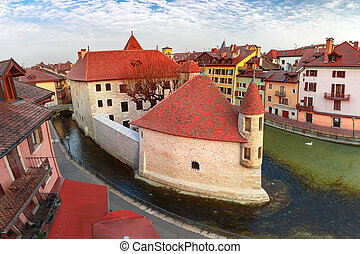 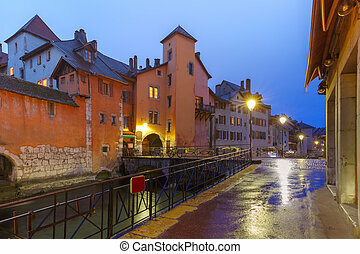 Color hand drawing, city view of the palais de l'isle and thiou river in old city of annecy, venice of the alps, france. 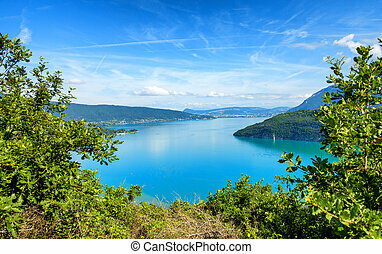 picture made markers.